Several months later we saw Norman again. He was skin and bones with no collar. I called the number that I had and the phone had been disconnected. How can people just leave without a care for their pets? Norman is a survivor and to this day because of us and two other neighbors, is being looked after and fed. None of us can let him inside for different reasons. For us it’s because we have a spoiled little female who doesn’t like him. The others have elderly folks and are afraid of them tripping over him. I want to find a good home for him. He needs total care with being able to get out of the cold and heat. He is a beautiful gray cat with a white chin and seven toes on his right front foot. He is so loving and purrs when I hold him. He has been neutered and is about five years old. Norman deserves someone out there and if you are interested please call 775-751-1327. We would love to see him in a good home. In closing … don’t abandon your animals! On behalf of the Shadow Mountain Community Players, I would like to thank the town of Pahrump for the tremendous support given to our community theater group. Our last production of Agatha Christie’s “Ten Little Indians” was a complete sellout on the last weekend of the show. A thank you also goes to Nevada Treasure RV Resort for giving us the space to perform and to Mark’s Grill for catering the event. Thanks to all the late nights and hard work put in by our actors, Jay Webb, Michelle Clines, Alyssia Statz, Dennis Twitchell, Adrian Espinoza and Maaike Matheson. New actors to our group were Serenity Lewis, Alicia Lewis and Jessica Kennedy. A special thanks to Kymberli DeMonte for stepping into a major role three days before opening when the original actress quit. The energy Kym brought to the show was outstanding. 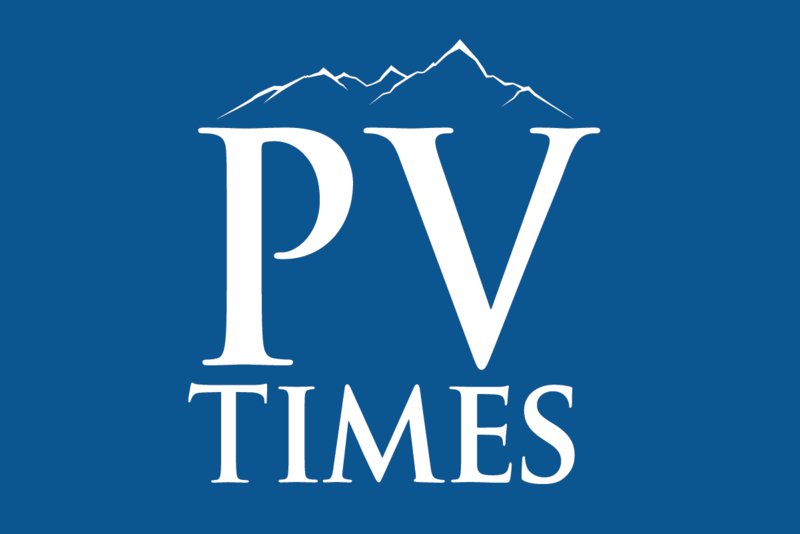 Also, thanks to the media outlets for their coverage, the Pahrump Valley Times, especially to Robin Flinchum for her great pre-production story; Deanna O’Donnell and Maria Guerra from Station KPVM and the Pahrump Life Magazine. Hope to see everyone at our next show. It will be the melodrama “Shoot-out at Sadie’s Saloon” as part of the Wild West Extravaganza on May 3 and 5.